I am walking the Wainwrights, 214 fells in the English Lake District and, amongst other things, this journal is my record of that challenge. Alfred Wainwright (1907-1991), began writing his iconic walking guides in 1952 and the seven volumes were published between 1955 and 1966. 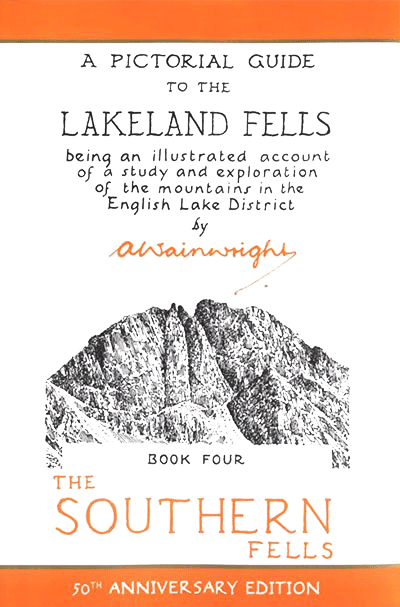 Each volume covers a separate geographic area within the Lake District and across the seven volumes, 214 fells are described in detail. In 2005, the author and cartographer Chris Jesty began updating the books and his second edition is now complete. In addition to the updates required after 50 years of landscape change, it includes information on car parking, not included in Wainwright’s first edition. Interest in the books has risen in recent years and a third edition is now in preparation. At the time of writing, the first three (shown in the photo above) have been completed and publication of the fourth is imminent. This new “Walkers Edition”, revised by Clive Hutchby, has been completely updated and digitised but maintains the look and feel of the originals. This edition is also produced in a soft binding so that it is more useable out on the fells. Previous editions have hard covers, all of which remain in print, including the 50th anniversary first edition, published in 2005. All three editions are now published by Frances Lincoln. The Wainwright books are not a scientific classification of all the fells in the Lake District, they are more a romantic elegy to the fells. In general, all the Wainwrights are at least 1,000 feet above sea level but not exclusively (Castle Crag at 978 feet is the only one below that figure). It’s also the case that Wainwright included some fells that other authors don’t feel deserve individual fell status and excluded others that clearly do. None the less, the 214 fells of the Wainwright guides have become the acknowledged target for Lakeland fell-baggers. 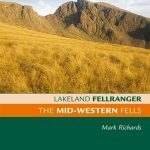 The excellent Fellranger guides by Mark Richards are a great companion to the Wainwright guides and provide a more balanced description of the fells. Between them, the two sets of guides provide the perfect reference. 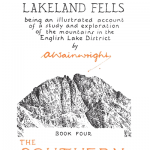 One of the key criticisms of Wainwright’s selection is that the fells to the west and southwest of Ambleside are not well represented in his guide to the Southern Fells. To some extent, this was corrected as many of them were later included in his guide to the outlying fells, published in 1974 but this is a different type of guide. 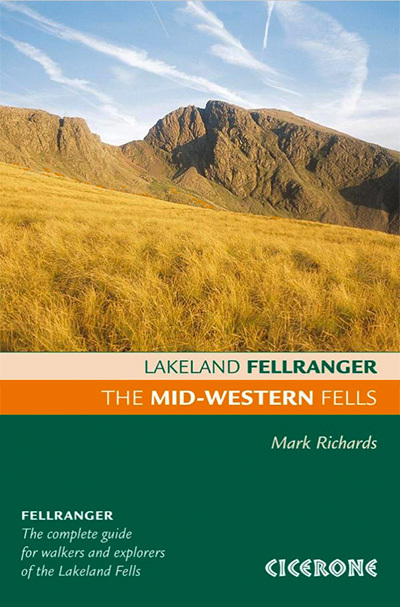 More recently, Mark Richards’ Lakeland Fellranger guides have provided a more rounded selection, plugging some of the gaps left by Wainwright, particularly to the west and southwest of Ambleside. 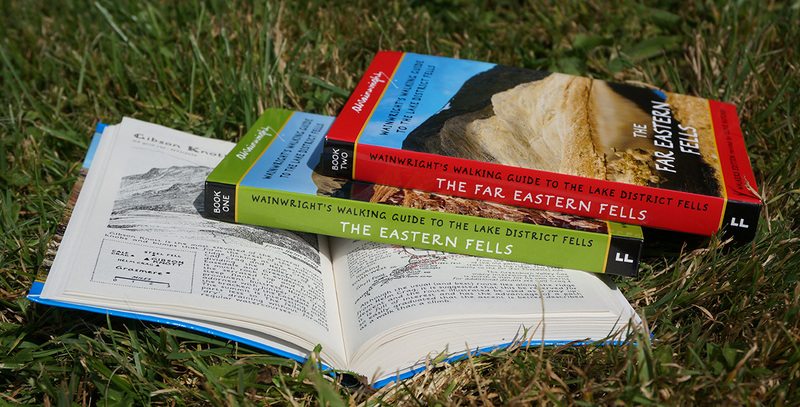 In all, the Fellranger guides include 18 fells that do not appear in the Wainwright guides. Consequently and in order to set a full and rounded target for myself, I aim to complete both the Wainwright and Fellranger fells, a grand total of 232. 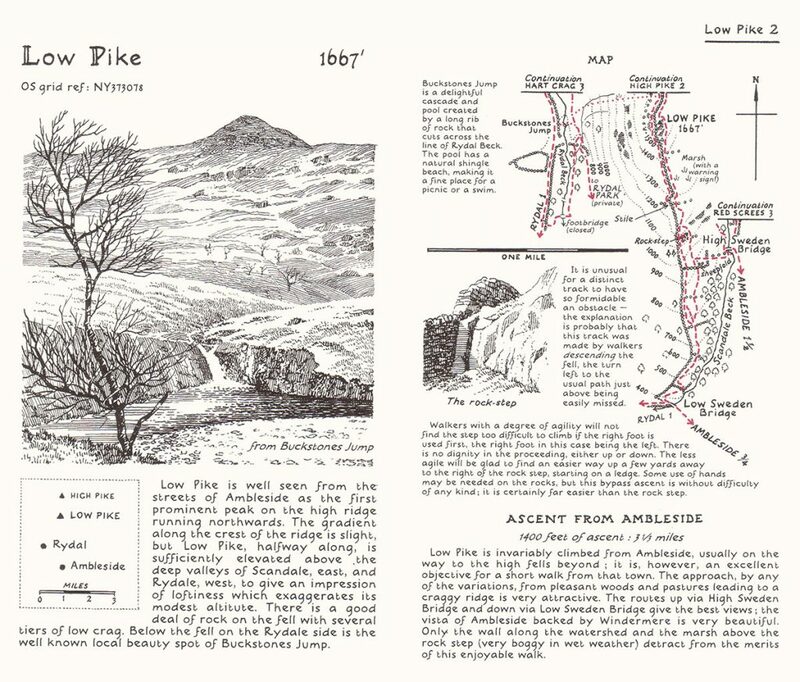 A double-page spread from the third edition of Wainwright’s Book One: The Eastern Fells, updated by Clive Hutchby. It’s clear to see why the Wainwright guides are so well loved. His line drawings are beautiful and accurate and the accompanying text is poetic and honest (some would say “dour”). So, when I say I’m going to be “walking the Wainwrights”, I don’t just mean that I will be tramping to the top of 214 hills. I’ll also be immersing myself in beauty and poetry, both in the books and in the landscape.